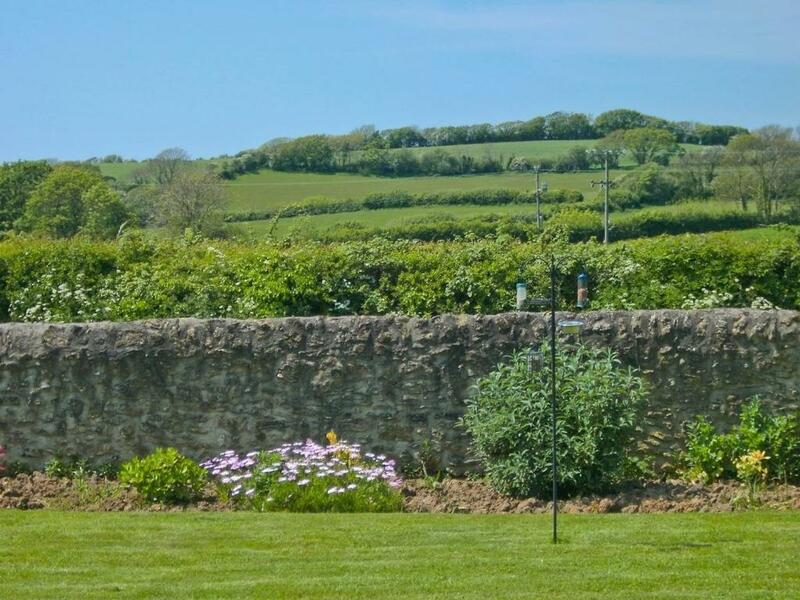 Situated in Bridport in the Dorset region, Swift features a garden. 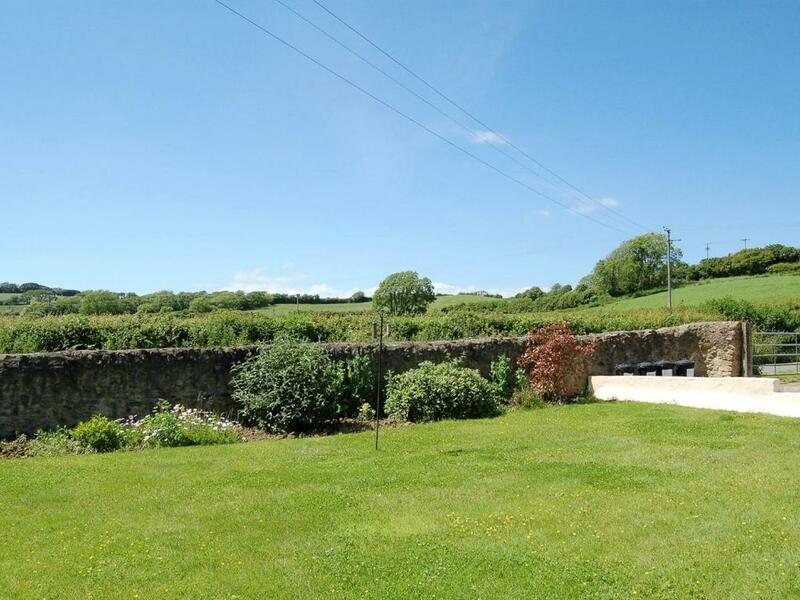 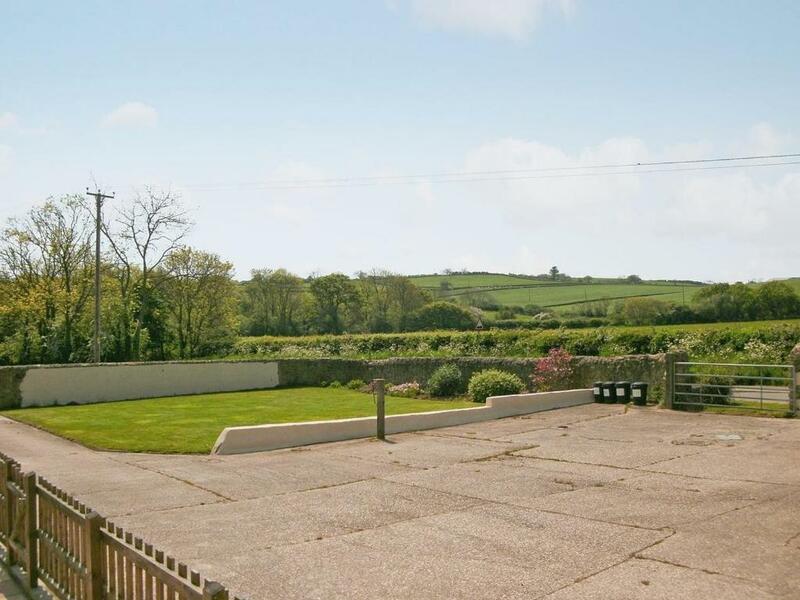 The property has garden views. 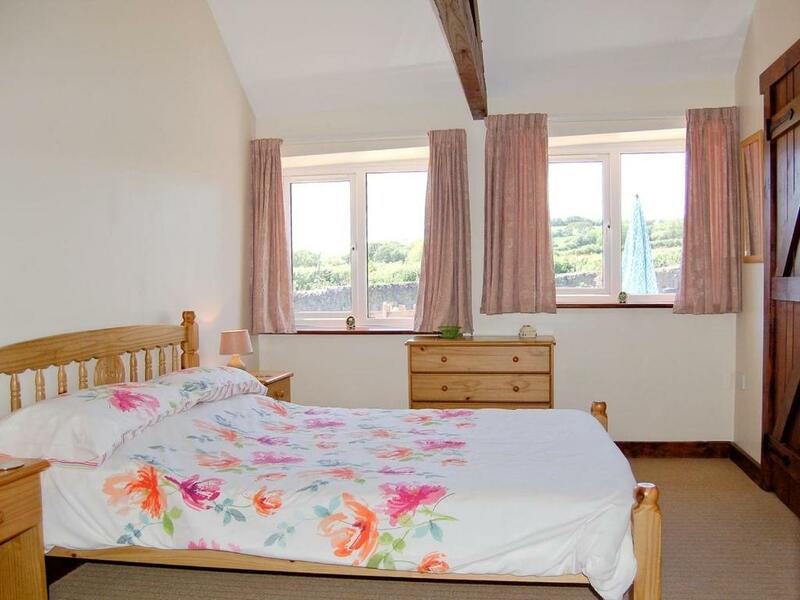 The cottage is equipped with 2 bedrooms, a kitchen with an oven and a bathroom with a bath or shower. 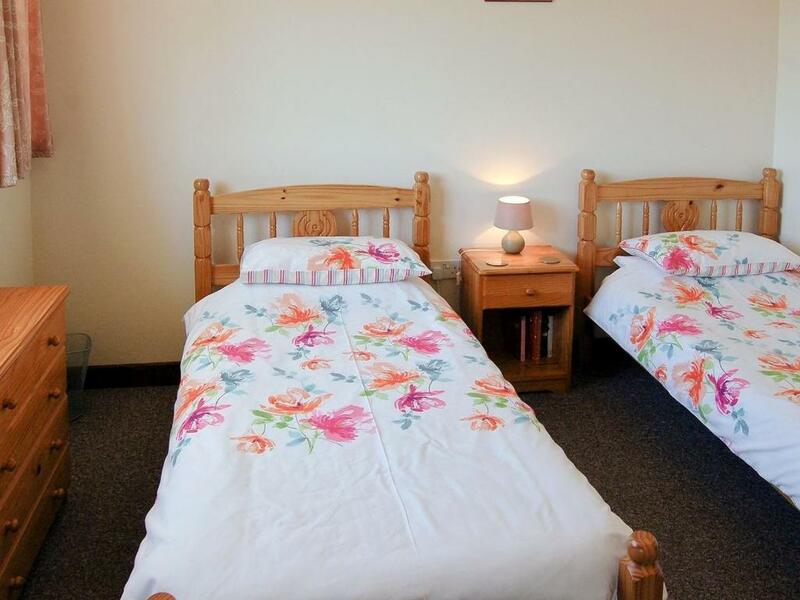 Towels and bed linen are provided in this accommodation. 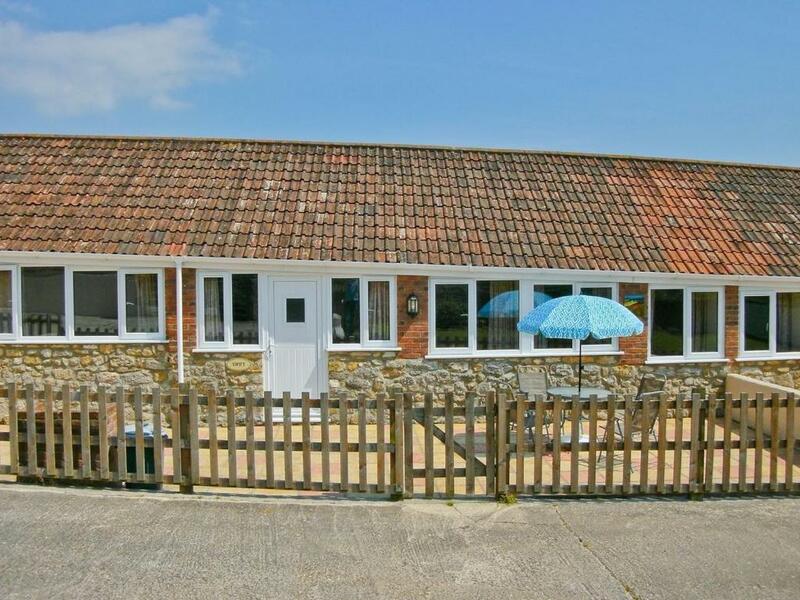 Weymouth is 22 km from the cottage, while Taunton is 43 km from the property. 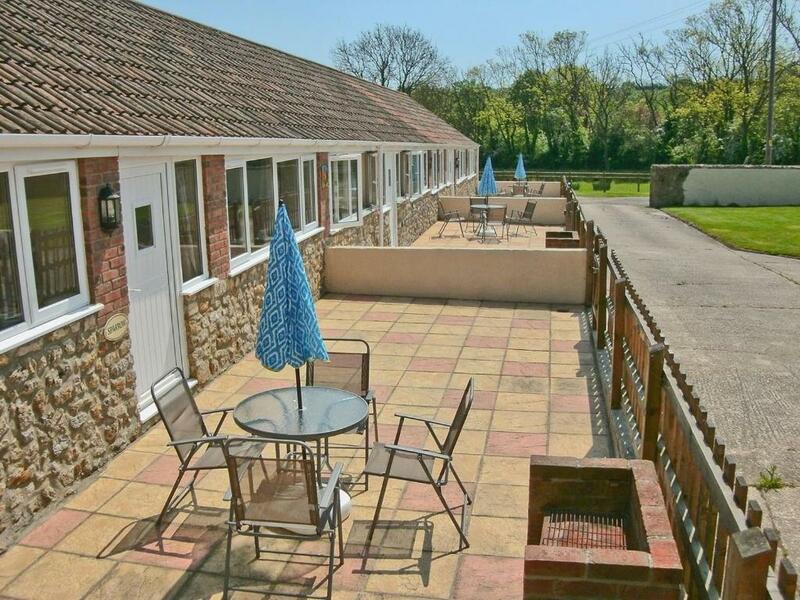 Exeter International Airport is 49 km away.